Short socks Luca There are 7 products. 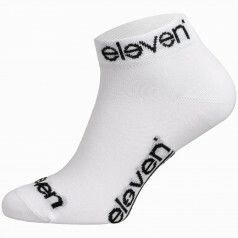 Short socks for sports and daily activities. 73% cotton and fun Flower design. 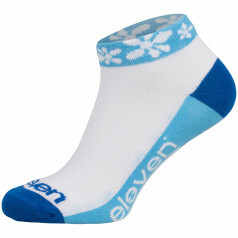 Especially suitable for indoor sports, cycling or outdoor activities during warmer days. 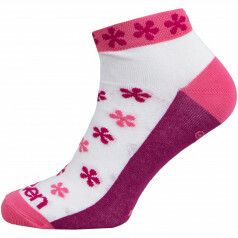 Short socks with Flower design for sports and daily activities. Especially suitable for indoors or warm summer days. 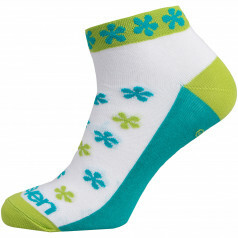 Short socks for sports and daily activities. Especially suitable for indoors or warm summer days. Cycling, running, basketball, summer hike or sporty walk - gonna fit them all. 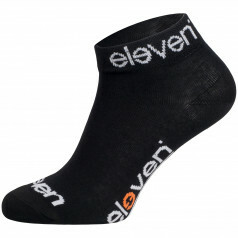 Short socks for sports and daily activities. Especially suitable for indoors or warm summer days. 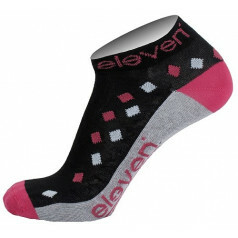 Low length sports socks. 86% cotton and good air flow.